Can You Use a Swamp Cooler on a Vent With No Water? Typically, modern homes are equipped with central air ducts for heating and air conditioning. Another energy efficient option for homes without central air is a swamp cooler, designed specifically for regions with low humidity levels. A swamp cooler is also known as an evaporative cooler. The cooler functions by fanning air across water-soaked padding, resulting in water evaporation into the blown air to cool a room. Normally, swamp coolers come with varying speeds and an option to vent the air. Venting uses the swamp cooler as a large fan, without the water evaporation option. This vent-only choice is best for regions with a mild climate. 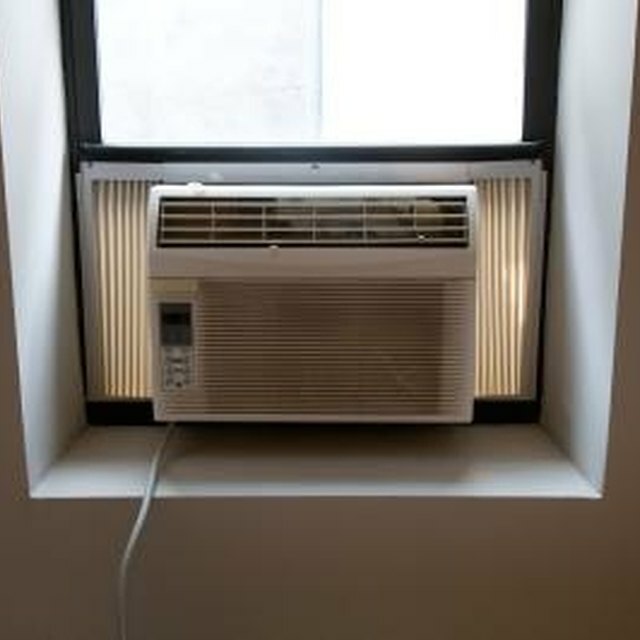 The swamp cooler's performance can be aided by opening windows to allow cross drafts within the home. Keep in mind that if windows are opened too wide, then warm air ends up entering the home rather than escaping. This cross-draft strategy works well with the vent-only option by moving the mild air through the building, instead of losing the humidity if using the evaporative option. What Is the Purpose of an Attic Fan?